A preshow sound and image playlist co-curated by local youth with images of Coast Salish homelands, songs reflecting youth voices will play. In addition there will be aTreaty 13 Map, a Turtle Island Quilt and an Audio Gallery– Presented by Jumblies Theatre Talking Treaties Project led by Ange Loft. Each performance will incorporate cultural contributions from youth and speakers from the host territory. Details coming soon! Support workers will be present at all performances. Aki Studio is wheel chair accessible. Special Thanks to Cahoots Theatre for their Deaf Inclusion resources and advisement. 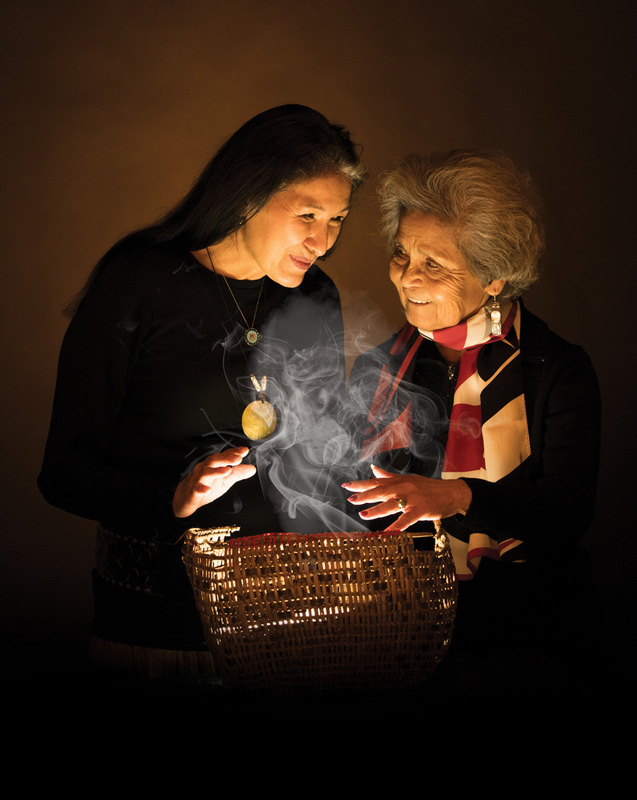 The Aki Studio at Native Earth Performing Arts stands on the traditional territories of the Misissaugas of the New Credit, Anishinaabe, Hauendenosaunee and Wendat Peoples. 2019 © Weaving Reconciliation: Our Way.